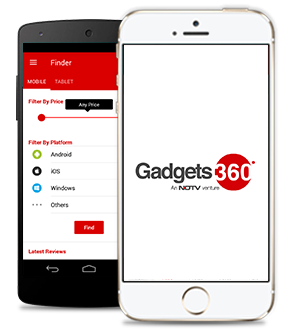 Our main aim at Gadgets 360 is to provide an online shopping site wherein you can get the expert product reviews to decide what to buy and then actually buy the product without switching between sites. All this not only at the lowest price but with the best offers and exclusive deals to make the online shopping experience the best you can have at any online gadgets or electronics store. After mobiles, laptops is the next bestselling gadget. From the latest and new laptops models from Samsung, Lenovo, Apple to exclusive deals and offers like Xolo you have it all here. Online payment is not an issue with our security checks in place you can pay through Debit/Credit Card and Net Banking. EMI and COD (Cash on Delivery) is also available on most of the products.